Come out to Mainstage Morgantown and Paint Your Pet with Sip N Dip! 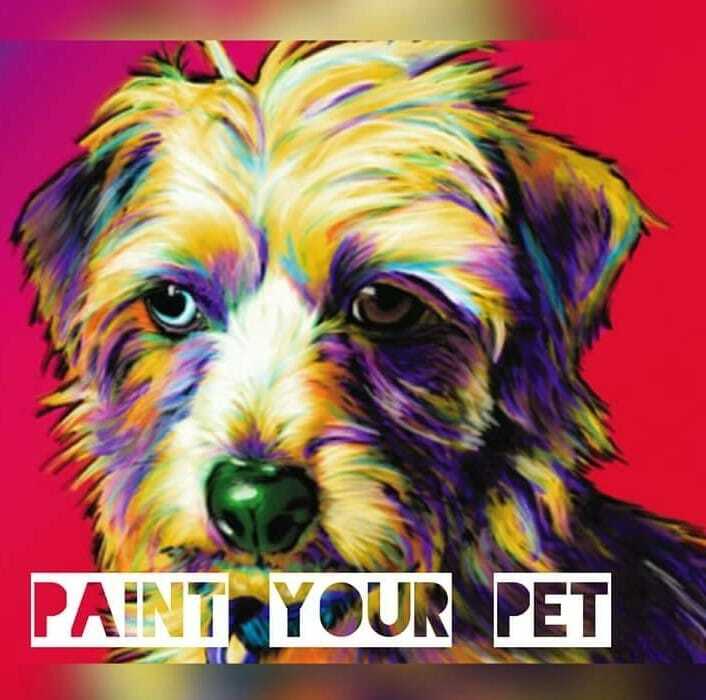 Everything needed to paint is included with a 16X20 canvas with your customized pet picture printed on it. Please be sure to send a CLEAR photo of your pet along with your proof of purchase to sipndippaintingparties@gmail.com before Decemeber 5th. We are going to have a great time. Hope to see you there!